Today marks the exact 150th anniversary of the opening of the original KWVR – Worth Remembering. 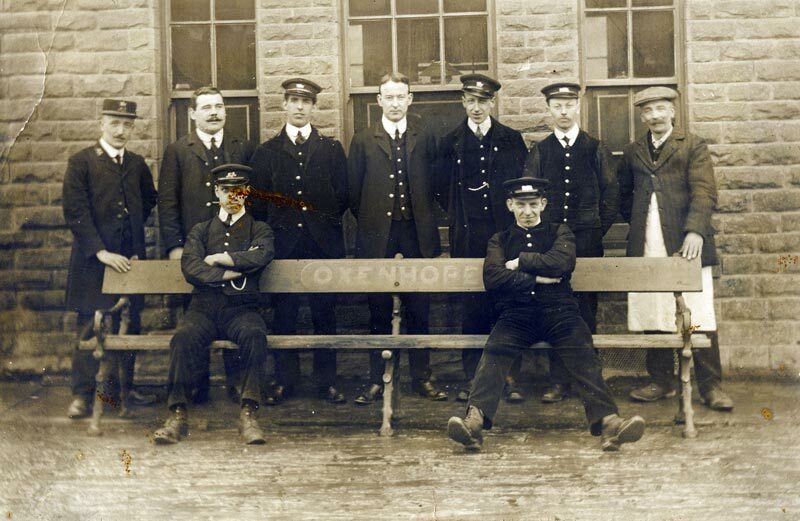 Our stations at Oakworth, Haworth and Oxenhope are now each 150 years old, although they were all extended in the period 1890 to 1910. You can see the original parts which are characterised by the round topped windows. 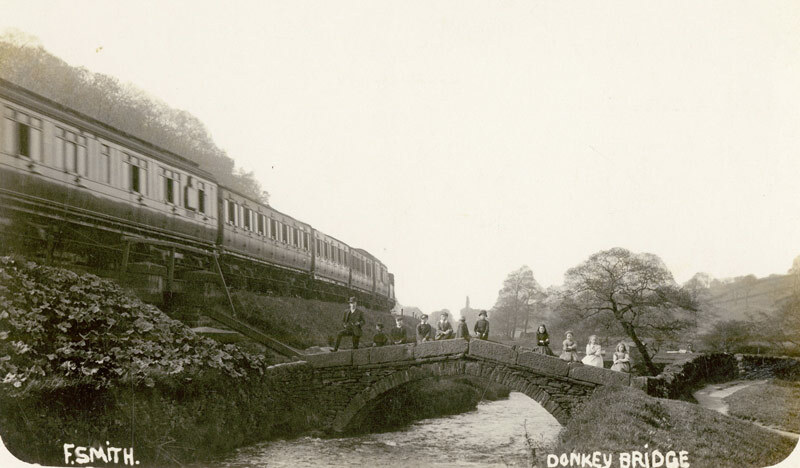 We are delighted to showcase some wonderful and evocative images from The Keighley Historical Archive, who have amassed a wonderful collection of images of the area from years gone by, and our own archivist, Paul Brunt. 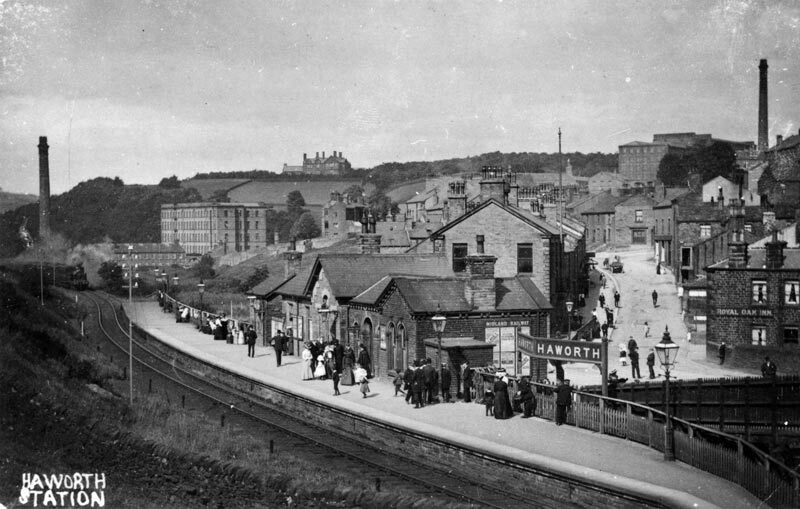 KWVR Archives – 1870s, the old Worth Valley Junction at Keighley, the site of Keighley Station before Keighley new station was built. The tower is the signal box and it is looking over what are now the site of Platforms 4 to 1 from left to right. 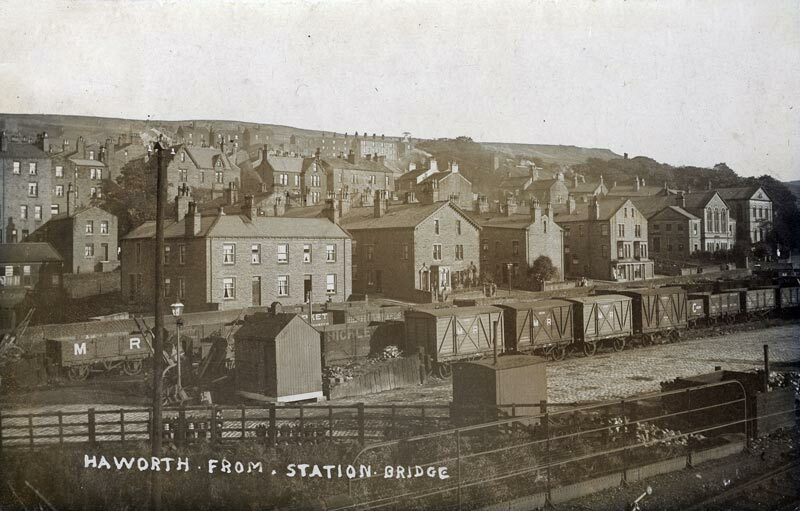 The original station was beyond what is now Station Bridge, where there was a level crossing until the late 1870s. 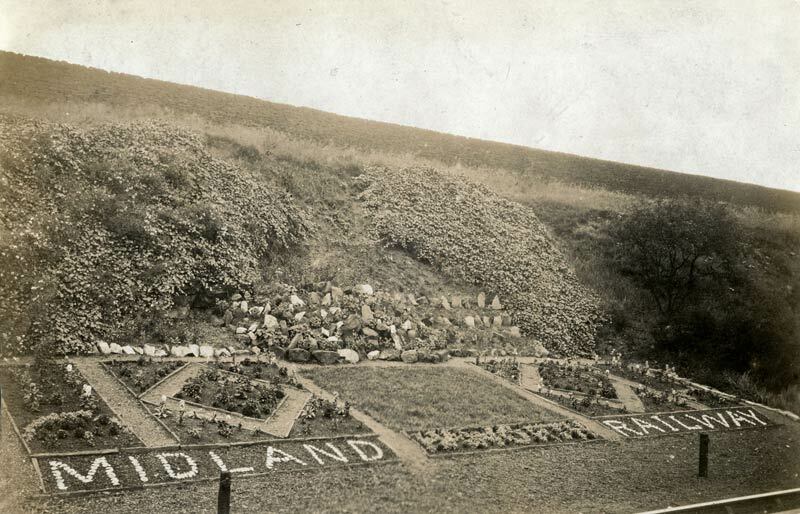 In the centre of the photograph is what is now our picnic area and the turntable. The KWVR goes off to the left, the main line is to the right. 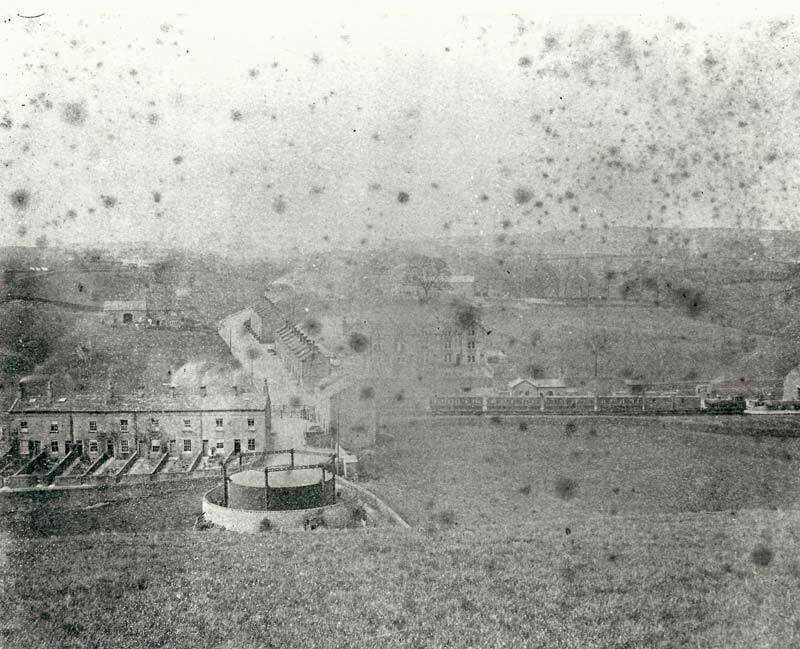 The junction between the two of them is in the middle, which is where it was until the new station opened in 1883. 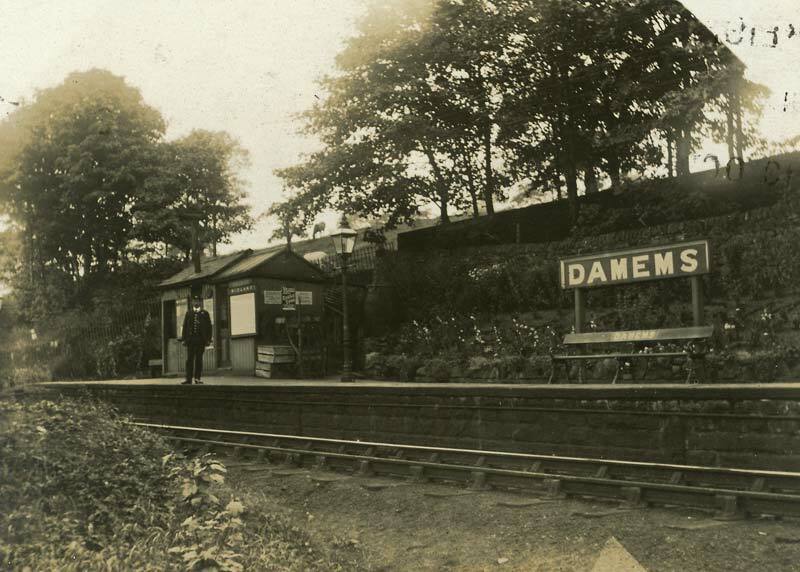 KWVR Archives – 1920, an Oxenhope train passes the site of Damems Junction south points. 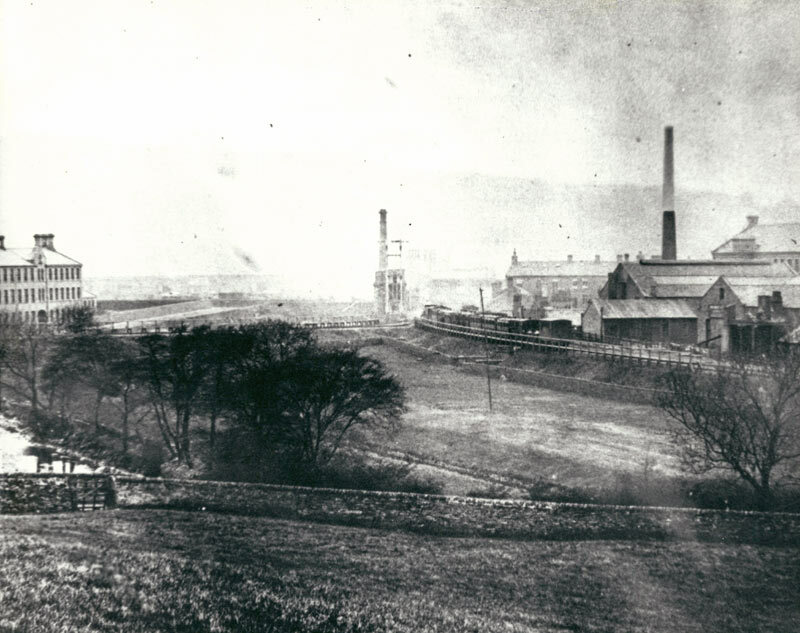 The Keighley Digital Archive – Haworth Yard from footbridge. 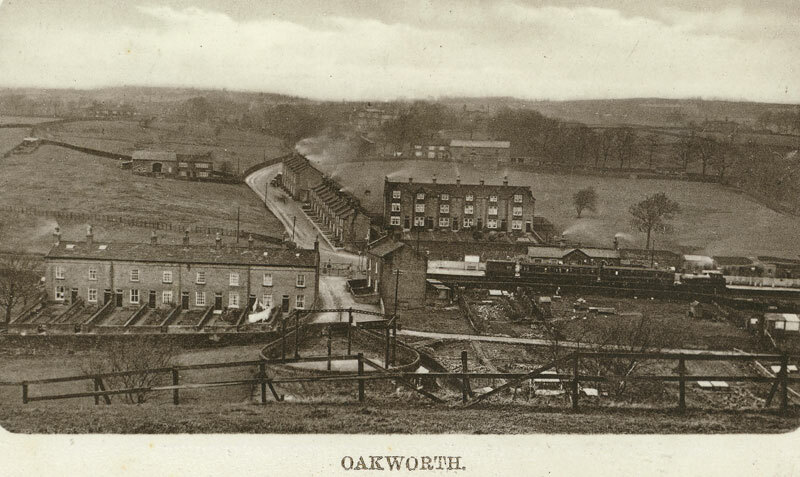 The Keighley Digital Archive – Looking towards Oxenhope with platform end level crossing removed, new footbridge and turnout into Haworth Goods Yard moved south. Note small goods shed now replaced by current larger structure. 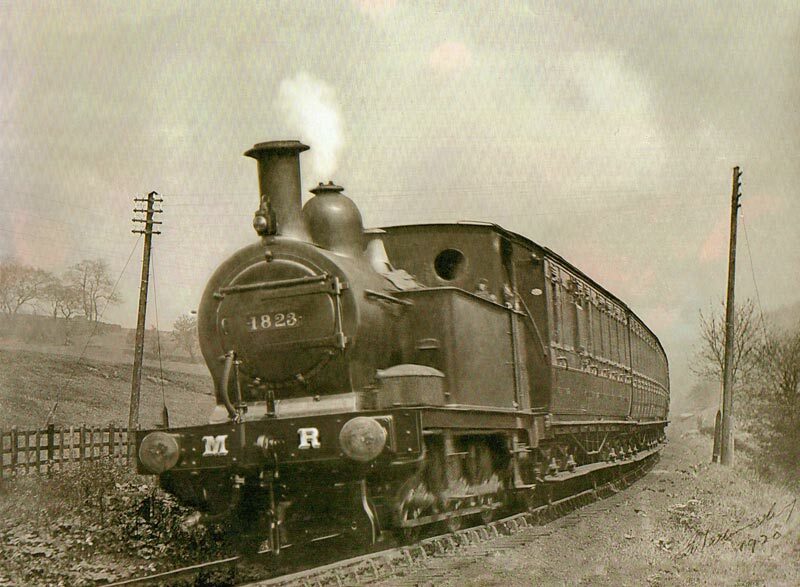 The early trains were operated by the Midland Railway using 0-6-0 Well Tanks. These were all originally built as tender locomotives, but hurriedly rebuilt to tank locomotives, suitable (the MR hoped!) for the KWVR. They turned out to be low on water capacity and were replaced within a few years. The MR locomotive department had not been told by the operators that the line was approaching readiness in the autumn of 1866 so the opening was delayed whilst locomotives were hurriedly rebuilt in readiness. 76 & 96 were ready by March 1867 and one of these hauled the opening train but we do not know which. Later, in November 1867 179 and 198 arrived, and finally 216 in December. All except 96 were rebuilt back to tender locomotives; 179 in November 1881, 76 in October 1879, 198 in December 1871 and 216 in August 1881. The coaches were four wheeled, not dissimilar to the Great Central coach in the Carriage Museum at Ingrow. 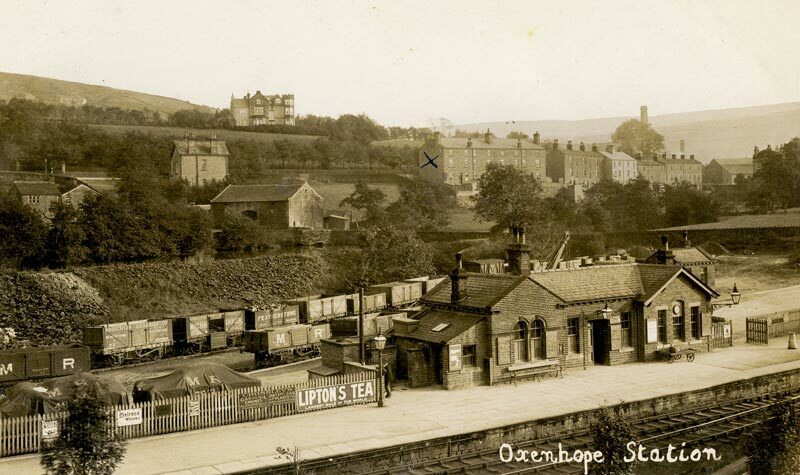 It is also worth recording that Keighley station had been open for 20 years in 1867 (opening in March 1847). 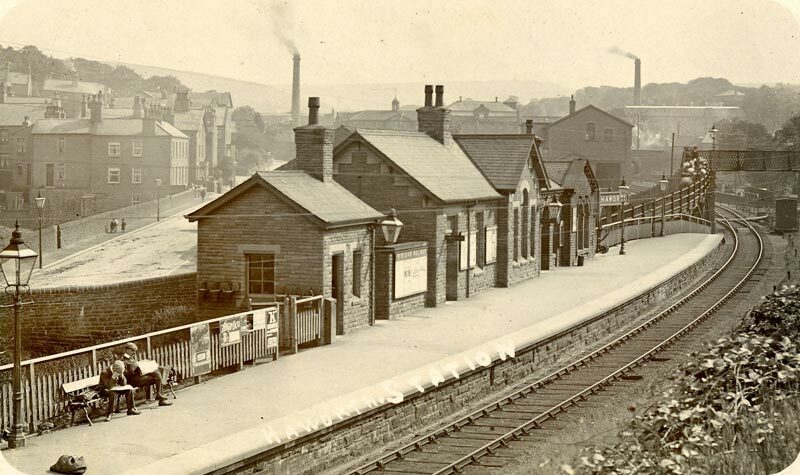 The original Keighley station was a temporary wooden affair and we do not know when the permanent stone built station in the ‘Leeds & Bradford Railway’s Jacobethan’ style actually opened. 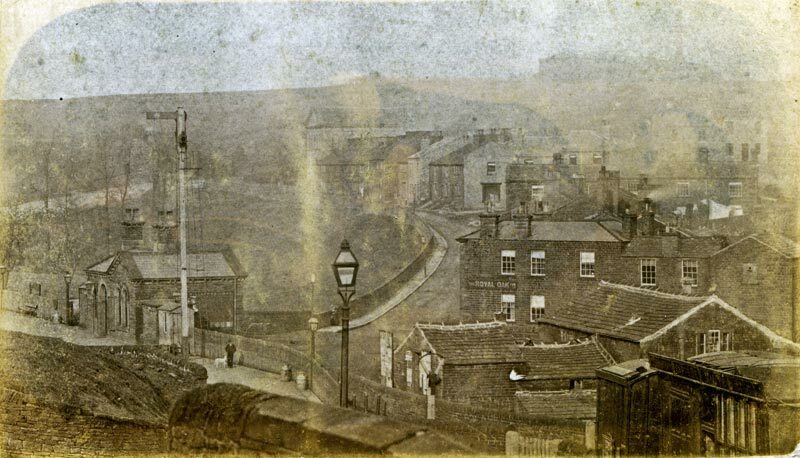 But it was certainly in business in mid 1848 when two of the Bronte sisters started their rail journey there for London to reveal their true identities to their publishers. Before then, they were known as Currer, Ellis and Acton Bell and most people thought that they were male. Keighley station was built by the Leeds and Bradford Extension Railway as a through route to Skipton and on to Colne where it met up with the East Lancashire Railway. 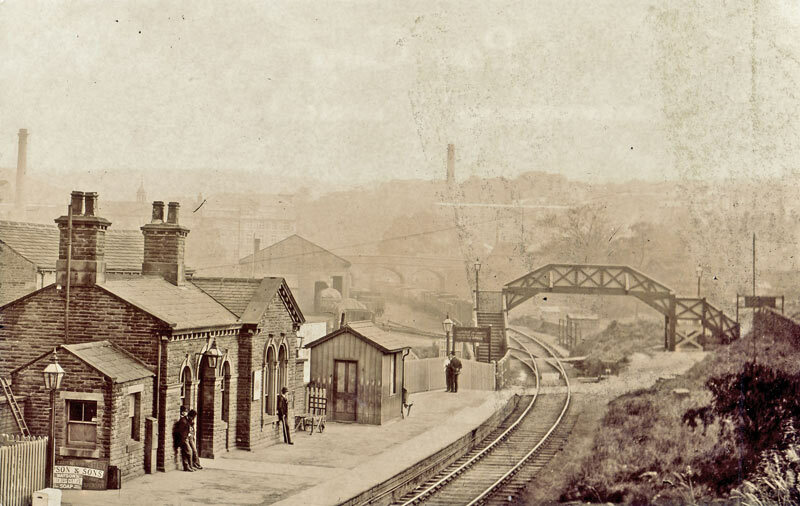 The final section to Colne opened in September 1848, and this included a station at Foulridge which was the predecessor of a later building, subsequently moved to Ingrow on the KWVR in 1989. 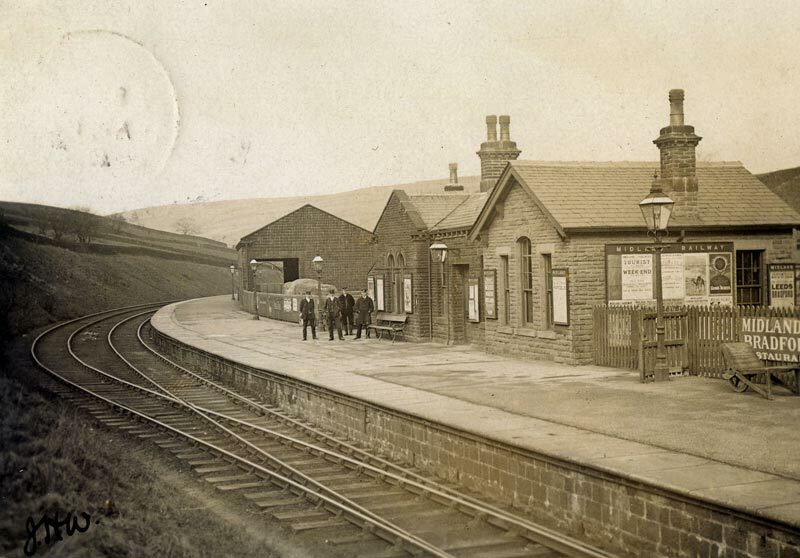 A new station at Keighley replaced the L & B building in the early 1880s. All prompted by you David.